Gospel artist Duncan Zgambo stage name Gwamba will on 28th this month add to his catalogue another song titled Kusasa Mawu. The song comes 3 weeks after he dropped another song, Anamu with his long time brother in music Krazie G and fellow member from Pittie Boys, Emmanuel who was then known as Emm Q. 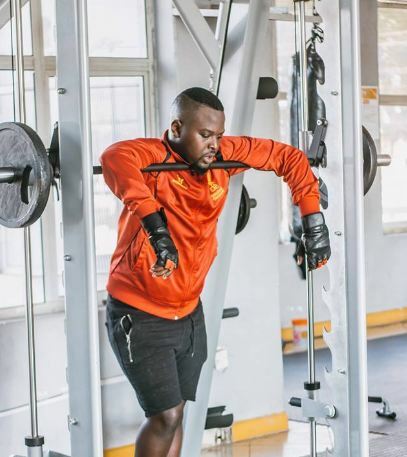 Reports indicate that the impending new release is a love song, something which is rarely done by most gospel artists for fear of being judged by other people. 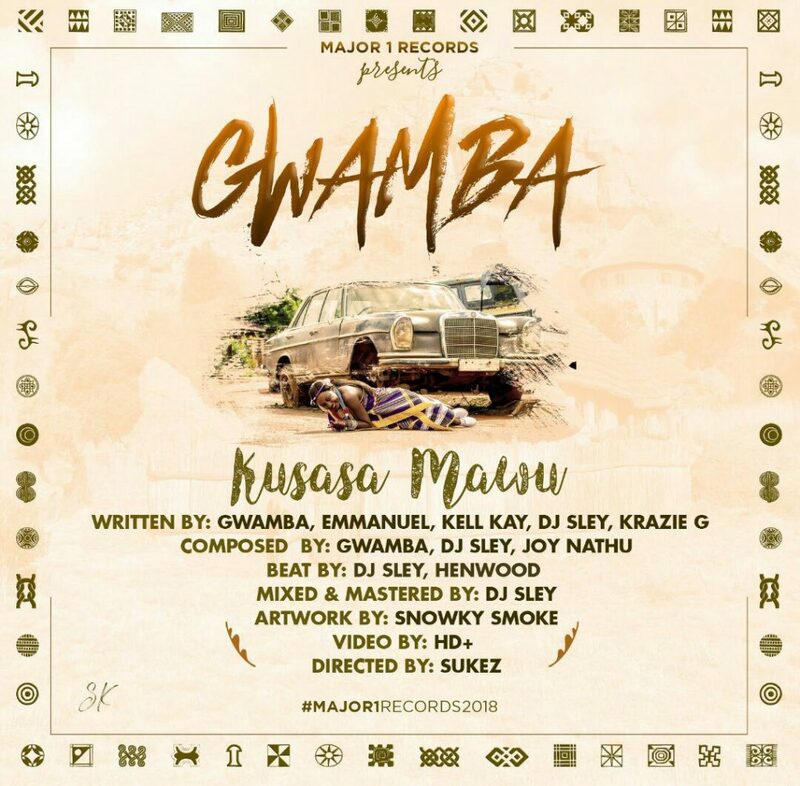 Kusasa Mawu seems to be another hit, looking at the team work he has put in to make the song. According to details on the artwork, the song has been produced by D Sley and Henwood with other names on the composition. It is has also been established that the video of the song will drop on the same day the audio shall be released with Sukez behind its production. The song’s artwork has been making rounds this week depicting the artist’s partner, Kondie. Perhaps the new song is a dedication to Kondie? Who knows? Just be on the lookout as more is about to unfold.